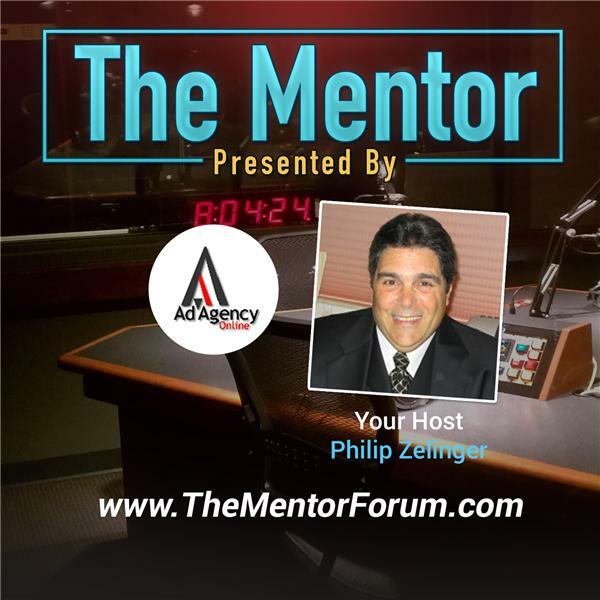 Today's Auto Industry Insiders show has Philip Zelinger, the President of Ad Agency Online, LLC, interviewing a third generation "Car Guy" - Jeff Spreen, the GM and Owner of Spreen Honda in California. Jeff's family history in the business started in 1952 at Bob Spreen Cadillac in Downey California. At that time they were the third largest Cadillac Dealer in the world. Spreen Honda starting serving the community in 1982 following the same customer first philosophy that built their first dealership. One of Jeff's main focuses over the years has been with computers. When he came to Spreen Honda in 2003 he applied his computer skills as the world moved online. Under Jeff’s leadership Spreen Honda has always ranked in the top 5 dealerships in new vehicle sales in CA., but they have been one of the first places people look for quality Certified Pre-Owned Vehicles..
Philip and Jeff will discuss best practices applied by Jeff in his varied self assigned areas of responsibility that include overseeing all day to day operations. However, Jeff takes personal pride in what he sees as his most important role; attending to customer complaints to ensure that a high level of customer satisfaction is obtained.